Proponujemy Państwu niezapomniane sesje zdjęciowe w malowniczych sceneriach przyzamkowych parków, bogatych w historię niejednej miłości. Uchwycimy moment zachwytu i piękna jakim emanujecie wzajemnie podczas spaceru, a będąc z Wami również w trakcie ceremonii Kościelnej i weselnej, oddamy w reportażu atmosferę radości Waszej i Waszych Gości. Ślub bez wątpienia jest jednym z najważniejszych dni w życiu każdego. Warto więc utrwalić na zawsze najpiękniejsze jego momenty. Fotografia ślubna jest bardzo szczególna, ponieważ nie chodzi w niej o zrobienie zwykłego zdjęcia, ale o wydobycie atmosfery tego, co najważniejsze i najpiękniejszew tej ważnej chwili. Oferowane przez nas zdjęcia ślubne obejmują reportaże z przygotowań do ceremonii, z samej ceremonii, a także przyjęcia weselnego. Nasze fotografie ślubne odzwierciedlają charaktery Państwa Młodych, ich osobowość i upodobania. Zapewniamy, że wykonane przez nas fotografie ślubne będą najpiękniejszym wspomnieniem, do którego chętnie powraca się po latach. Every aspect of your wedding day is planned but there is still uncertainty, the unknown, numerous possible issues that can arise and infinite details. You will be busy. 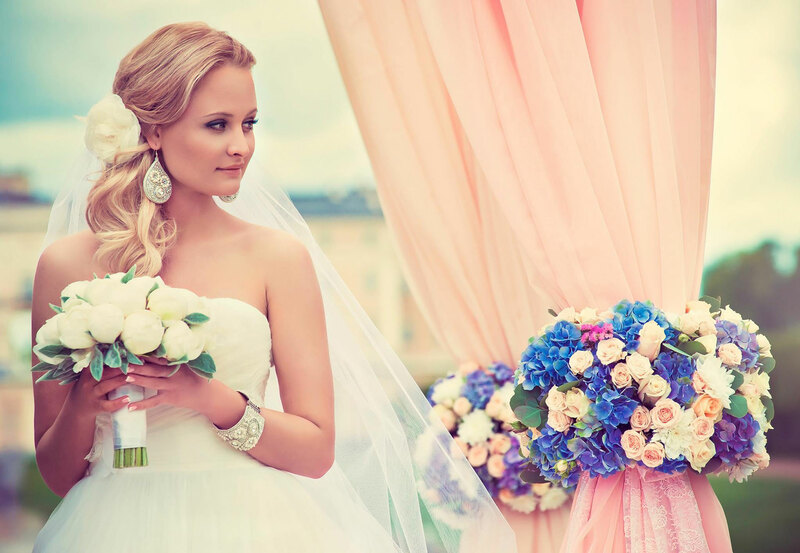 Our certified Wedding Coordinator will handle all these issues and all those details. We will take care of last minute surprises and so much more… This is your day! Embrace it and let our professionals coordinate your wedding on the day of with the Silver Package – Wedding Day Coordination. Wedding Ceremony and Itinerary: We will create a personalized itinerary for you, your bridal party, and also your vendors to bring clarity to your big day. The Wedding Day: our certified Wedding Coordinator (with an secondary ‘day of wedding’ coordinator) will manage your wedding for the entire day. 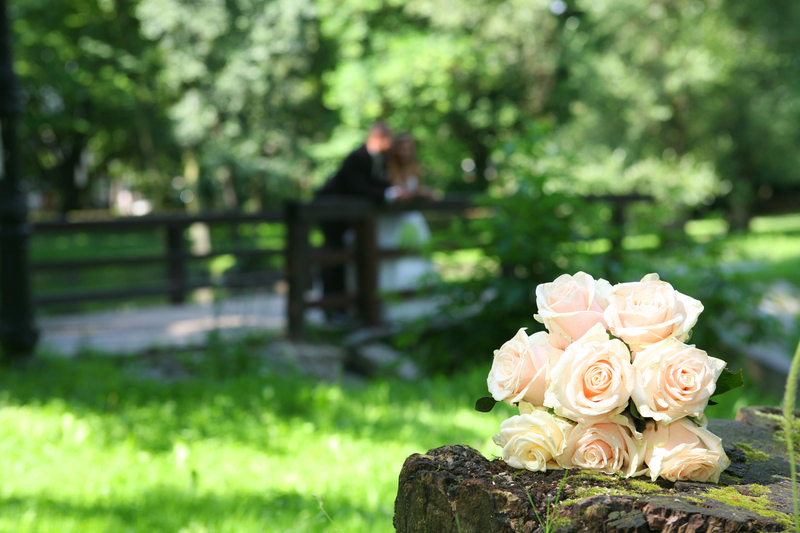 Let us take care of the details, including site walkthroughs and rehearsals, overseeing the proper set-up of the ceremony, cocktail and reception, and coordinating vendor details and timings. Wedding Website: We will create a wedding website for you to tell your story, share your photos and build a buzz for your big day. 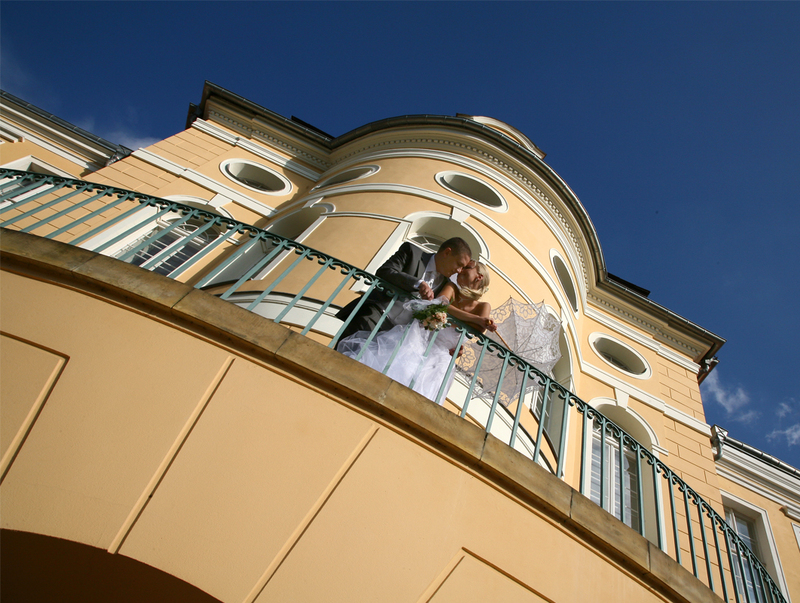 *All our wedding packages include a introductory meeting with a certified Wedding Coordinator. During this meeting, the couple will discuss their vision and style and the wedding coordinator will provide an overview of our services. Most importantly, this meeting will allow both parties to get know one another. Consultation is for couples who have begun to plan their wedding or for couples who are facing particular challenges in any step of their planning. We offer a face-to-face meeting to help you with questions that you may have or issues you are facing. These may include questions related to developing the theme for the day, managing your budget, picking a venue, choosing vendors, creating a wedding timeline, etc. 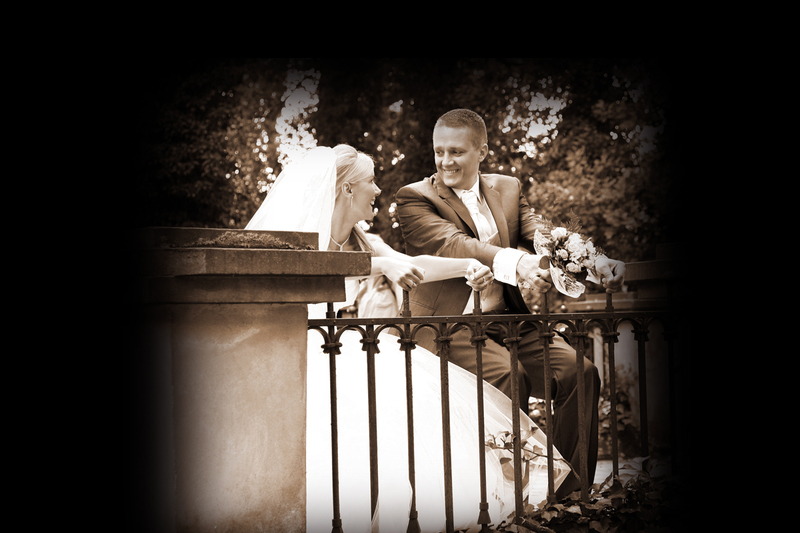 Our consultation service can be a one-time meeting or ongoing support until your big day arrives. A regular session takes up to 2 hours and includes a telephone and email introduction to get to know the couple. Are you planning to get married on a white sand beach or at an exotic resort in the Caribbean? Don’t know where to begin? Or, how to plan the biggest day of your life? Our certified Wedding Coordinator will work with you to design your destination wedding and ensure it matches your style and your vision. This is your day! Embrace it and let our professionals organize all the details with our Destination Wedding Coordination and Consultation Services. Wedding Outline: Diamonds Wedding Planners will meet with you 14 months prior to the wedding date to determine your budget, size of your group, preferred destination and your wedding vision. Wedding Consultation: Diamonds Wedding Planners will provide professional and personalized expertise and advice every step of the way. Budget Planning: Our expertise and specialized hands-on worksheets will help you plan for all those finer details. Wedding Timeline: We will create a wedding timeline for you to make sure each step along the way is well-thought-out and all parties understand their roles and responsibilities. Wedding Location: Whether exotic, modern, or luxurious, you can rely on our research and advice to help you choose a destination and resort that fits your needs and caters to your tastes. Wedding Coordination: Diamonds Wedding Planners will contact select travel agencies for pricing, availability and booking. 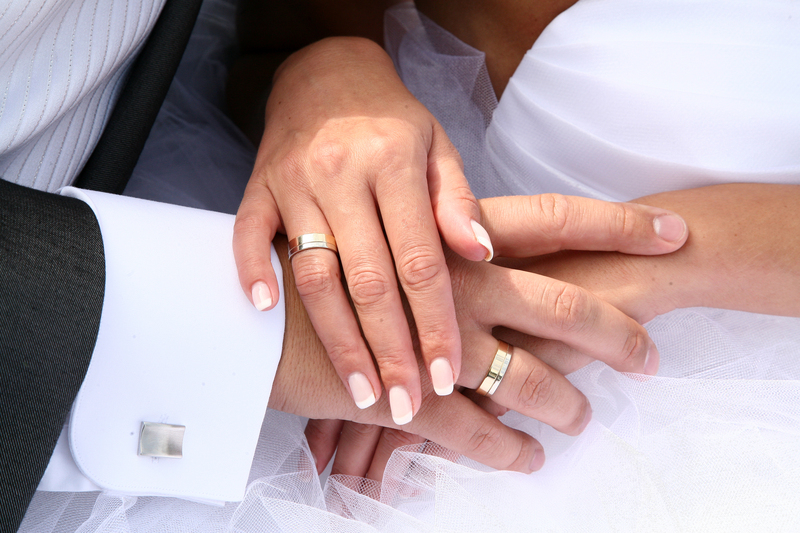 Legal and Religious Requirements: We will provide you with all necessary information and advice on legal and religious considerations when getting married abroad. Vendors: From our recommended list of photographers and videographers, we will provide you with options, make recommendations that match your preferences, set-up bookings and coordinate details as required. Jak planować najważniejszy dzień swojego życia? Nie wiesz, od czego zacząć? Podpowiemy, jak zaplanować najważniejszy dzień swojego życia? Najpiękniejszy dzień w życiu – zatrzymać go w kadrze. Dzień ślubu jest pierwszym rozdziałem w książce Waszego życia więc zadajecie sobie pytanie, dlaczego to właśnie my mamy go dla was uwiecznić. Otóż, nasz cel – to żywa reklama, to film i zdjęcia, którymi będziecie mogli się pochwalić, a co za tym idzie kolejne Pary Młode w gronie naszych zadowolonych klientów. Zapraszamy do nas. Zapoznacie się Państwo z naszą pełną ofertą. Gwarantujemy pełny profesjonalizm, pomoc w wyborze restauracji, samochodu, zespołu muzycznego itp. Wasza uroczystość ślubna jest niepowtarzalna, pełna uniesień, szczęścia i radości. W naszej ofercie znajdziecie również: fotoreportaż, plenerową sesję fotograficzną ,fotografię portretową oraz rejestrację wszelkich imprez okolicznościowych ,firmowych , wideofilmowanie ogólne w technice HD , zdjęcia do dokumentów : na dowód, na prawo jazdy, na paszport, zdjęcia do dyplomu, na legitymację , na wizę amerykańską, fotografię dziecięcą w plenerze i studio.